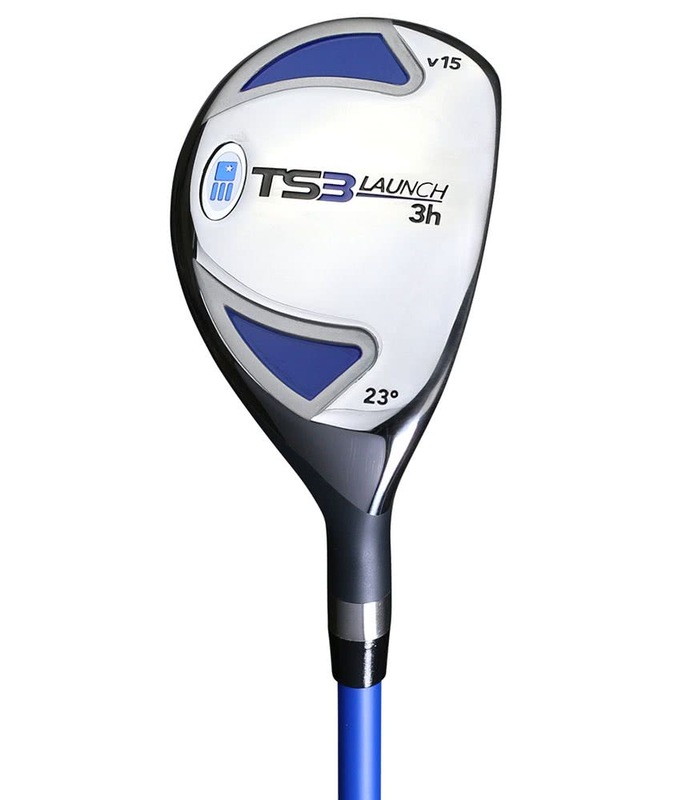 The US Kids TS3 Tour Series Hybrid has been engineered and designed to promote a higher ball flight with added forgiveness from all types of lies. 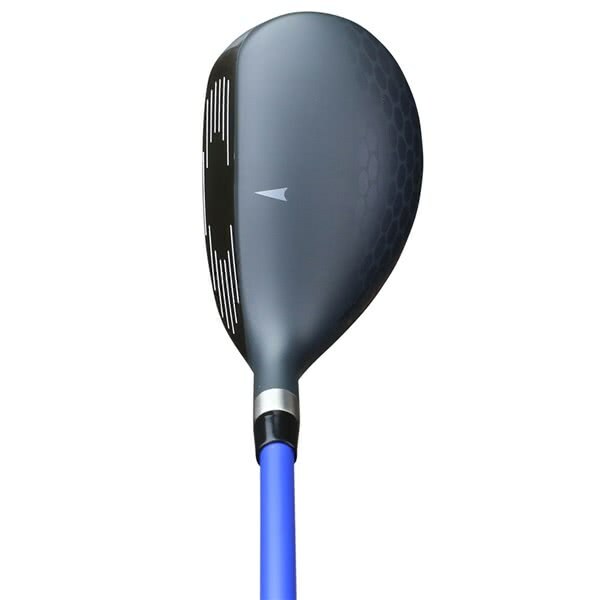 US Kids have created a versatile head shape that features a low CG location to provide you with optimal launch and spin as well as head stability through impact that will deliver a high, more forgiving ball flight on off-centre strikes. 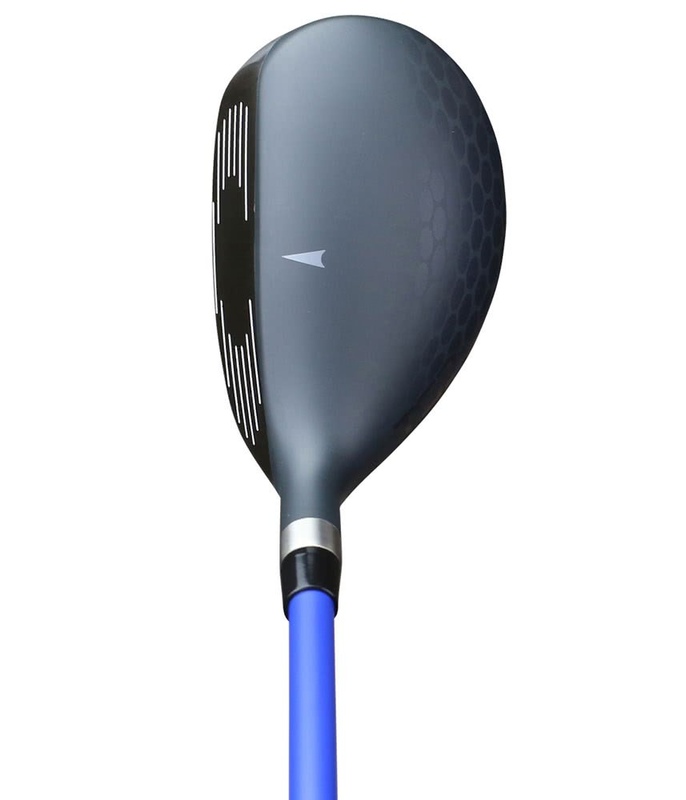 A thin crown helps lower the CG even further and when coupled with the thin face it allows the face to flex evenly and fast for impressive distance across the whole face. As with all US Kids products they use premium and innovative technologies to fit their shafts. 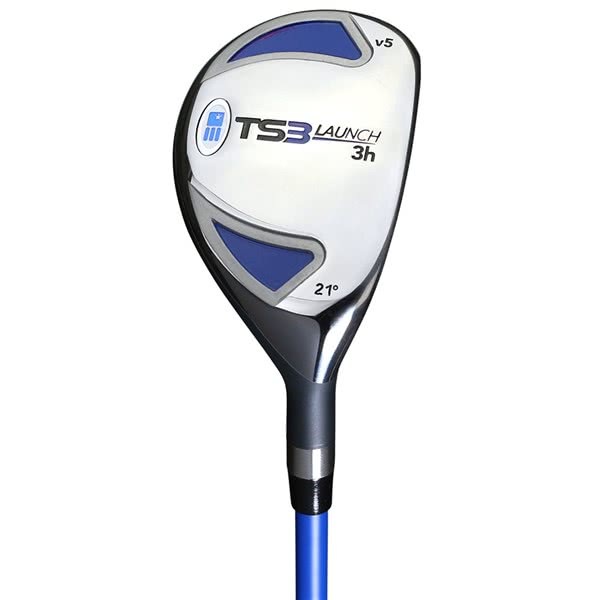 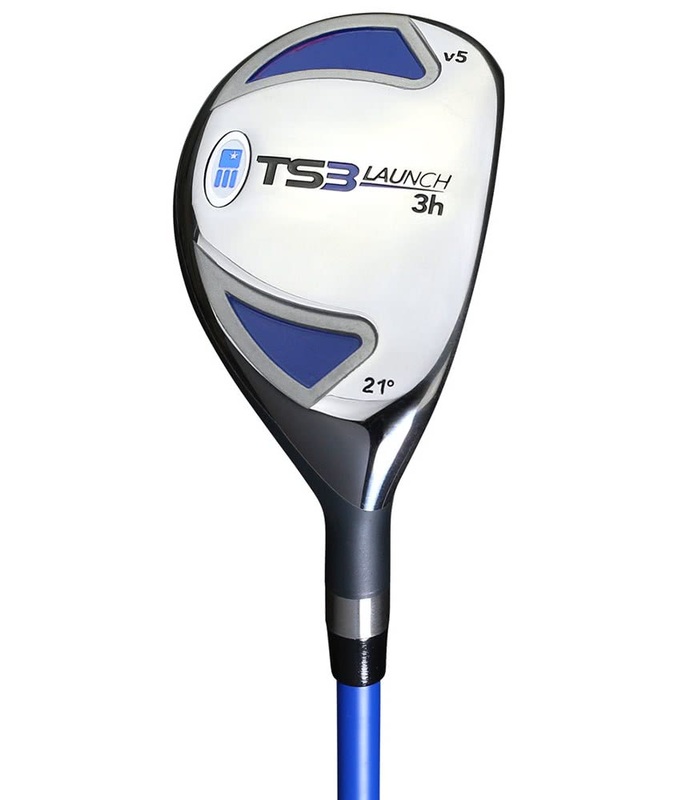 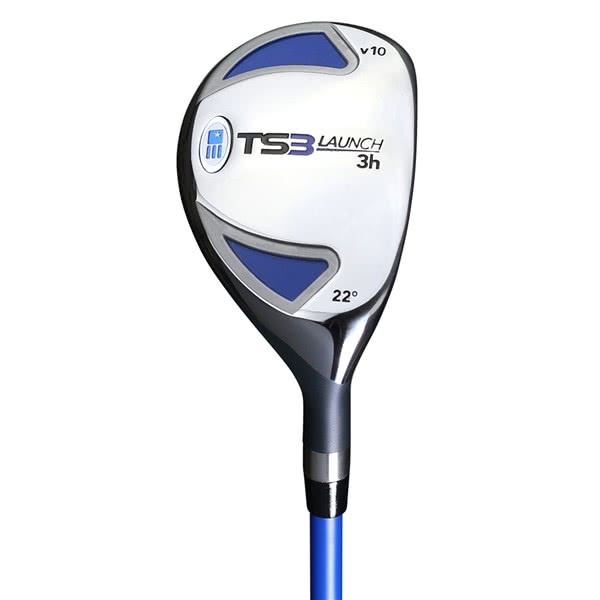 The TS3 Tour Series Hybrid has an individually tuned height/weight specific graphite shaft for precise performance. 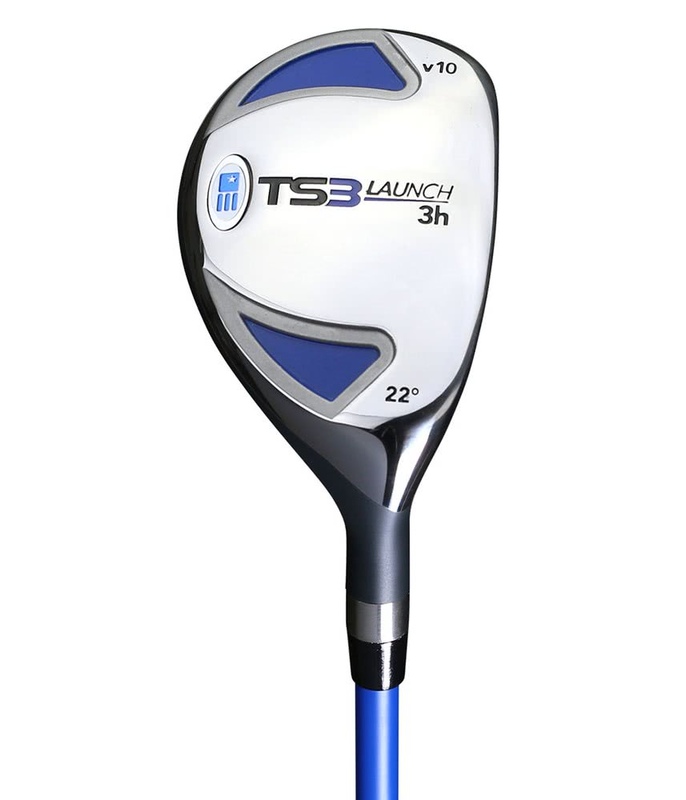 The graphite shaft features a low kick point to deliver the ideal trajectory for the advanced junior.